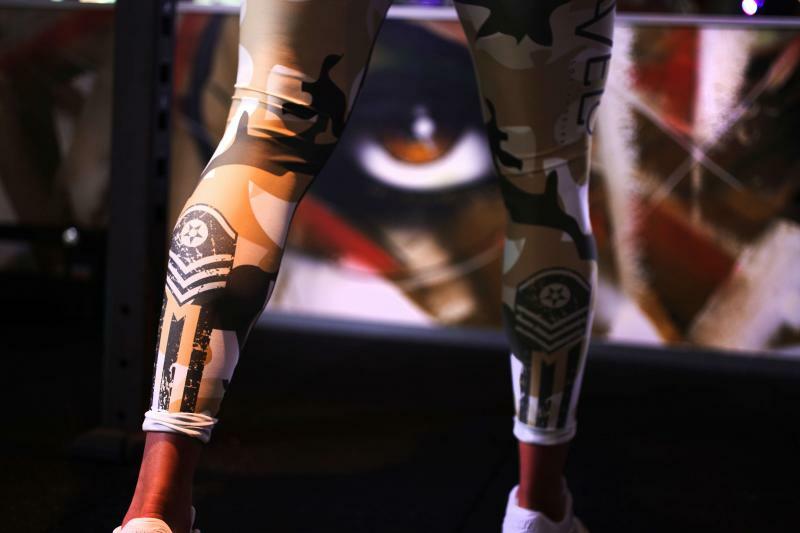 Gavelo Sandstorm compressions leggings will help you win the work out battle, even on days when you’d rather stay in bed. Put them on and get ready to be a fighter. Camouflage pattern in beige/brown/white. 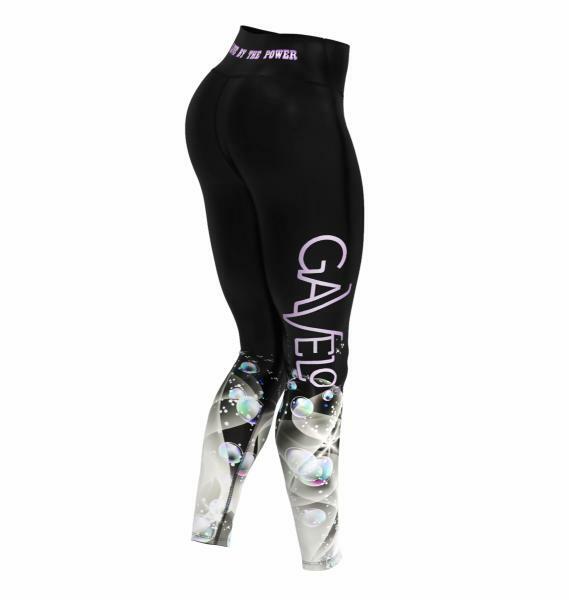 Decorative pattern on both calves. 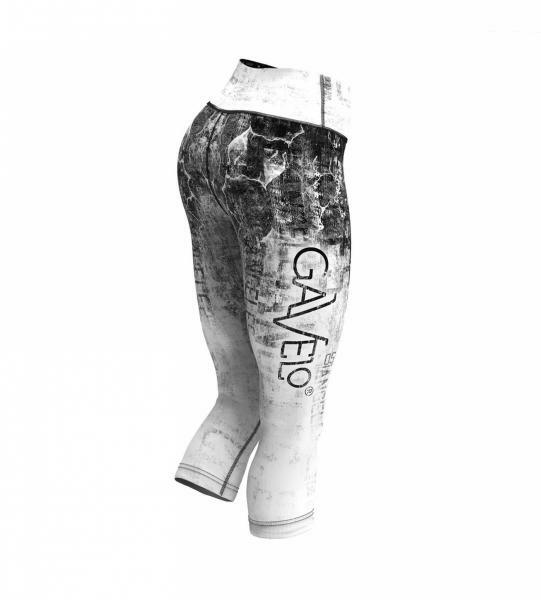 Gavelo logo on right thigh. Beige waist with the text ”SANDSTORM” in dark brown on the back and a cool pattern on the front.